Categories: Destination Wedding Ireland, Food for your Wedding, and Inspirational Ideas. Tags: cake, dessert & candy station, destination wedding, ideas, and wedding cake. 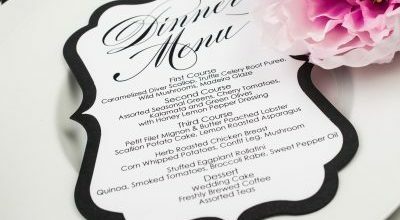 Categories: Food for your Wedding, Tips & Advice, and Wedding Dinner. Tags: dessert & candy station, tips for your wedding, Wedding Dinner, and Wedding Menu. Categories: Destination Wedding Ireland, Food for your Wedding, Tips & Advice, and Wedding in Ireland. 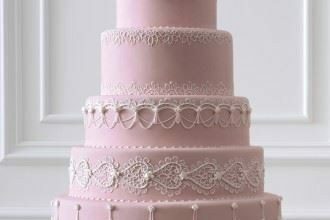 Tags: cake, dessert & candy station, destination wedding, ideas, ireland, tips for your wedding, and wedding cake. Categories: Beautiful Bridal Wear, Delightful Decor, Food for your Wedding, Inspirational Ideas, Photography Perfection, Real Life Romances, and Wedding Planner. Tags: blush & cerise pink, cake, castle weddin, Celebrity weddings, Color, dessert & candy station, destination wedding, fun things, fun things at your wedding, ideas, invitation, ireland, photography, pink themed stationery, pink wedding party attire, wedding cake, Wedding dress styles, Wedding in Ireland, wedding photography, wedding planner, and wedding theme.